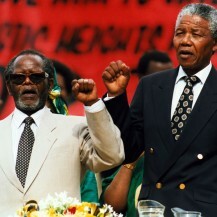 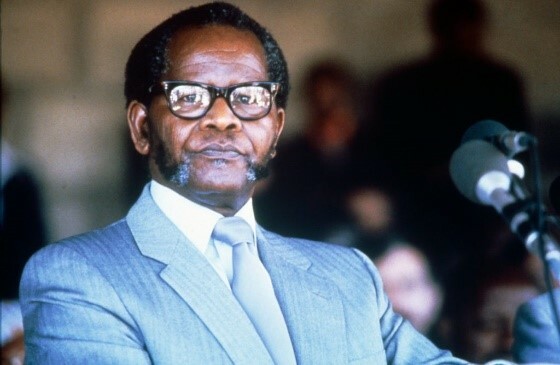 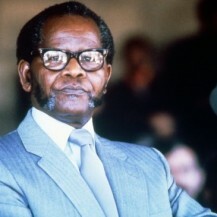 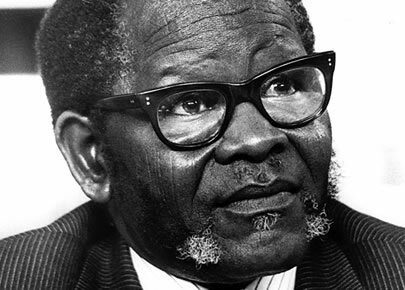 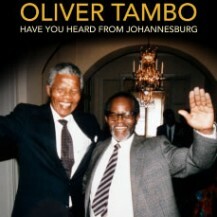 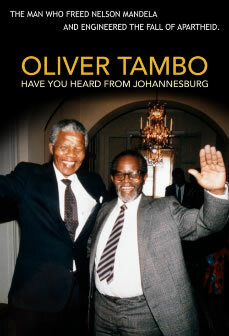 First aired in 2017, the year of the 100th anniversary of his birth, Have You Heard from Johannesburg gives viewers rare insight into the life, ethos and politics of Oliver Tambo, the leader of the ANC who was instrumental in bringing an end to apartheid. 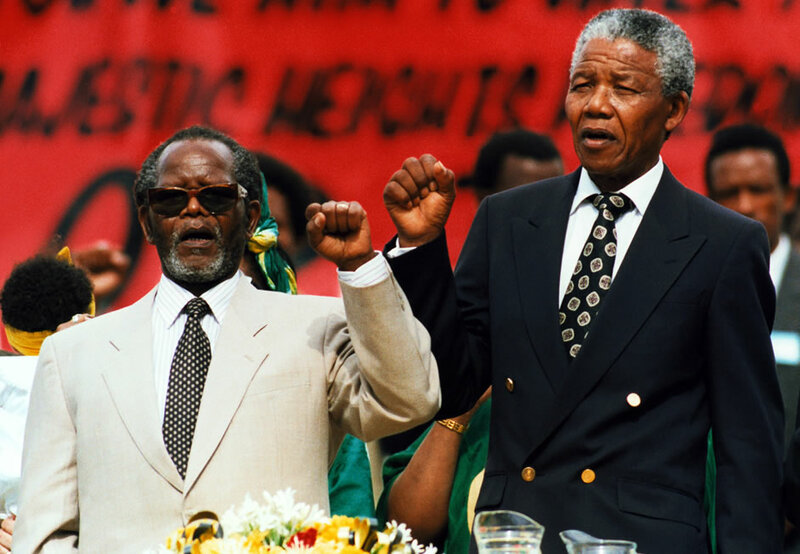 The director combines archival footage with present-day talking heads to compelling effect, especially in the interviews with former South African governmental figures who continue to defend their country’s former policies. 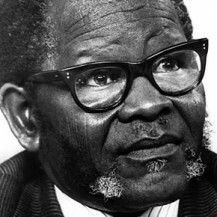 Albert Louis Sachs was born in Johannesburg, South Africa. 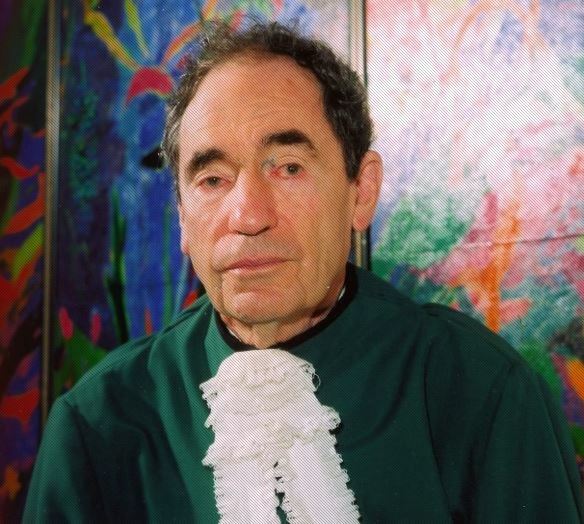 His father, Emil Solomon Sachs, and his mother, Ray Ginsberg, had both immigrated as children from Lithuania when it was still part of the Russian Empire.